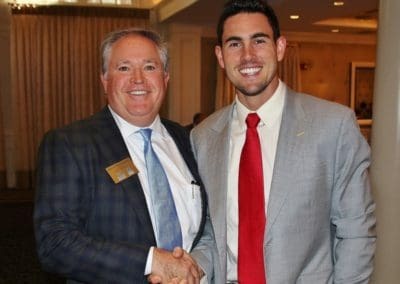 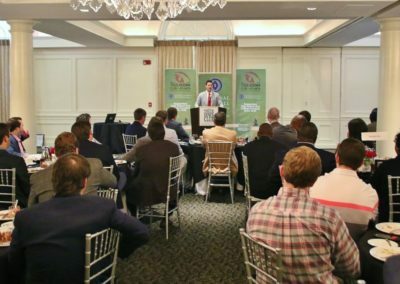 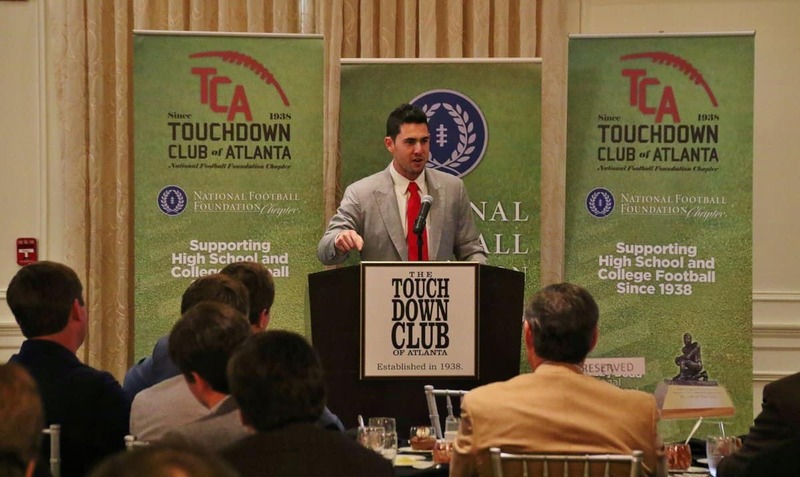 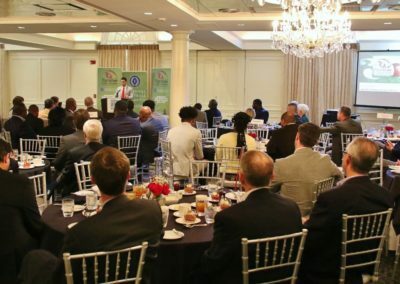 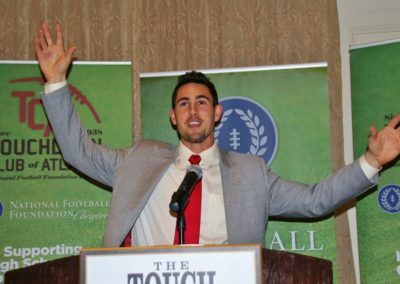 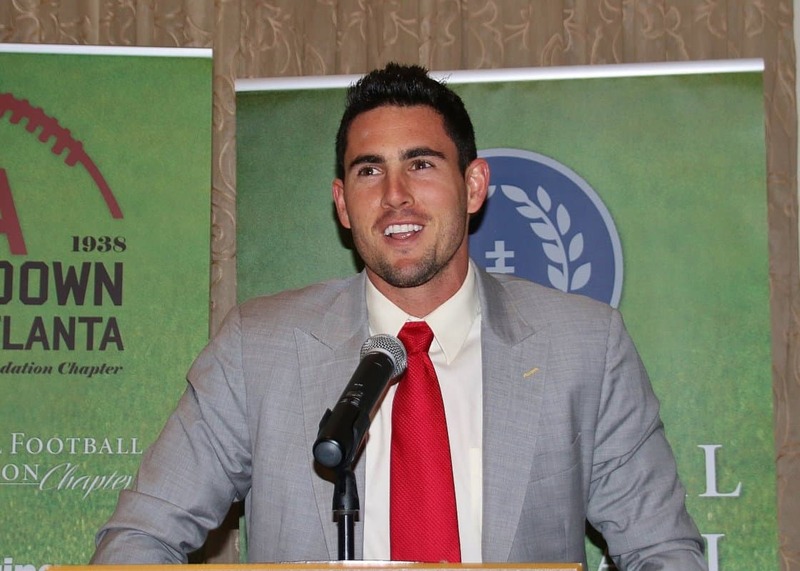 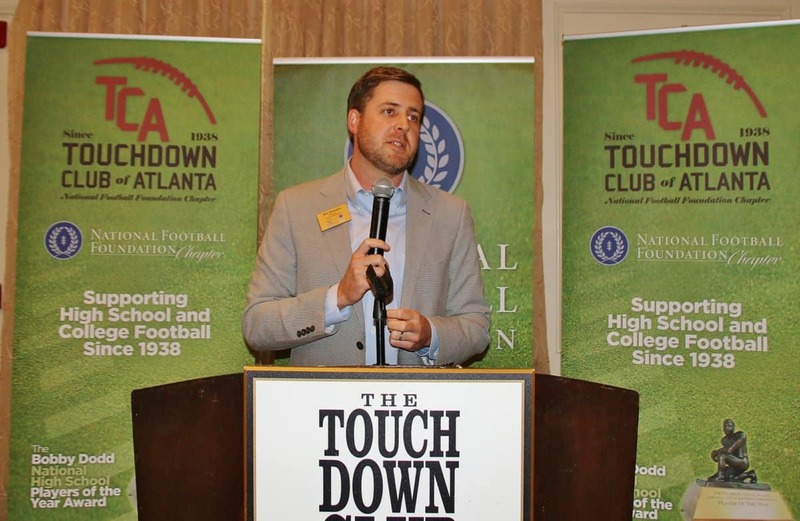 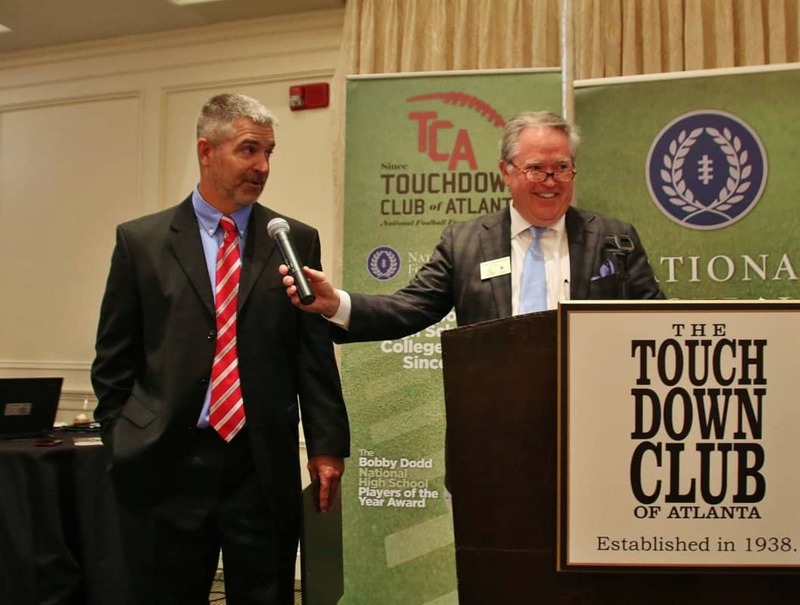 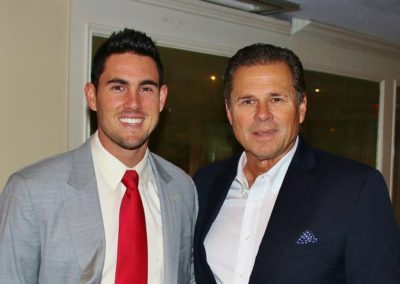 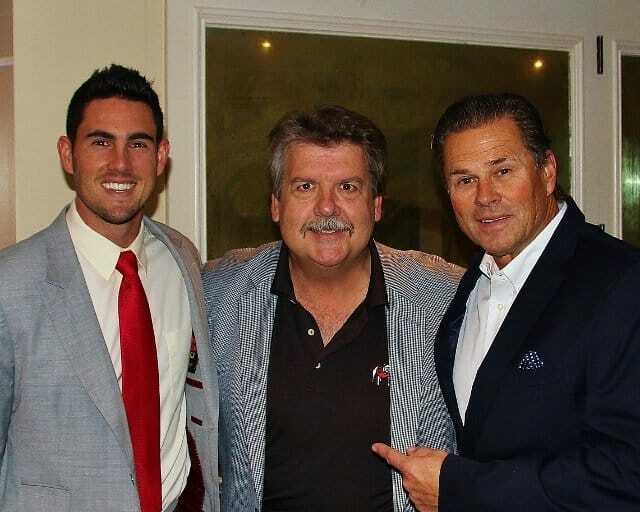 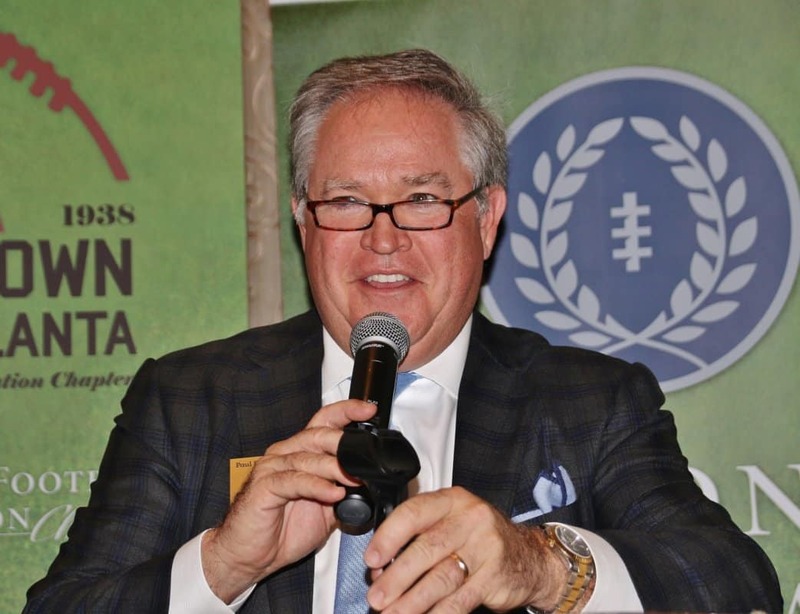 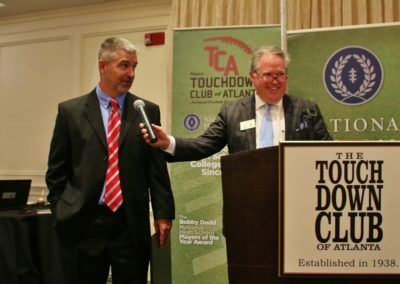 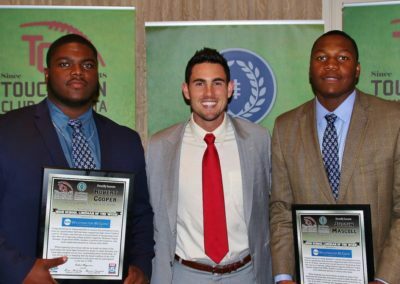 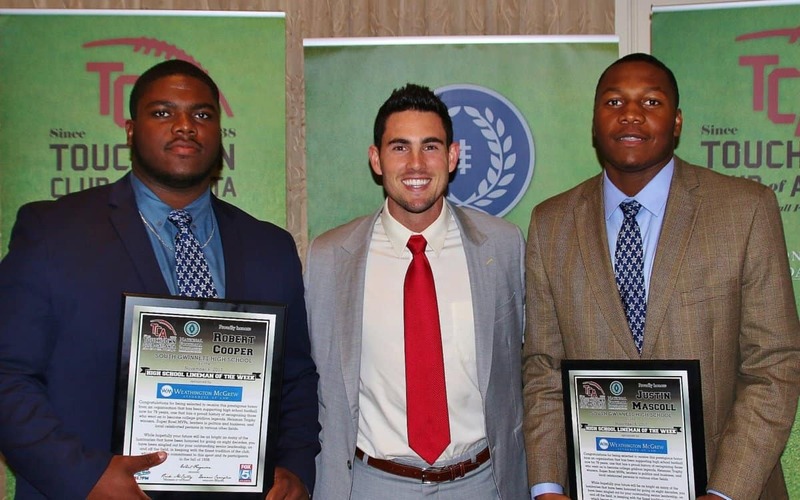 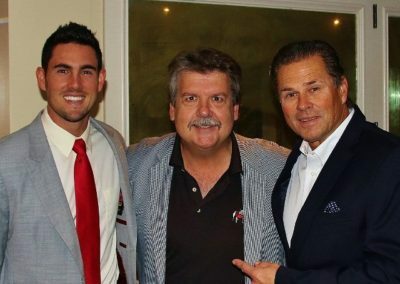 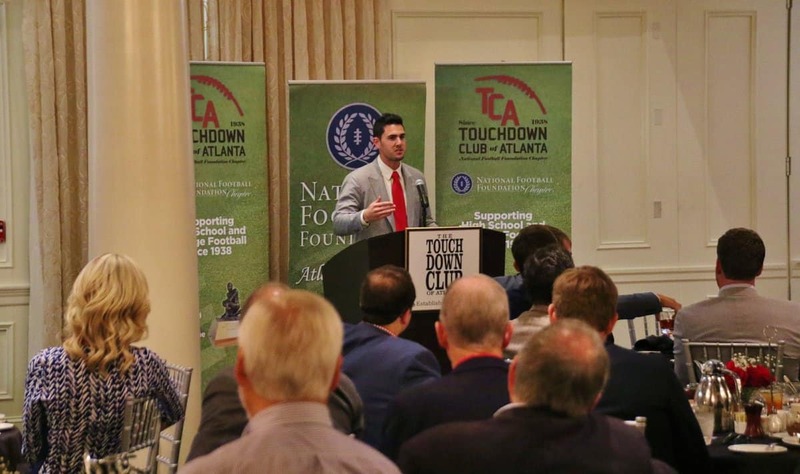 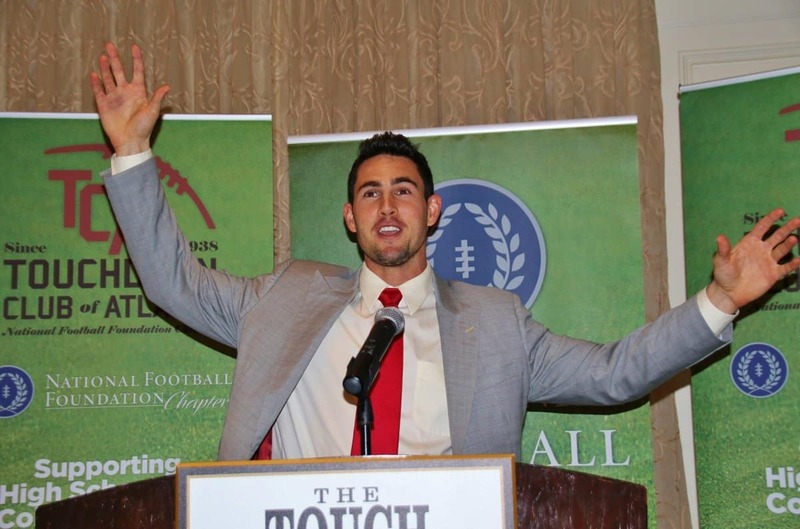 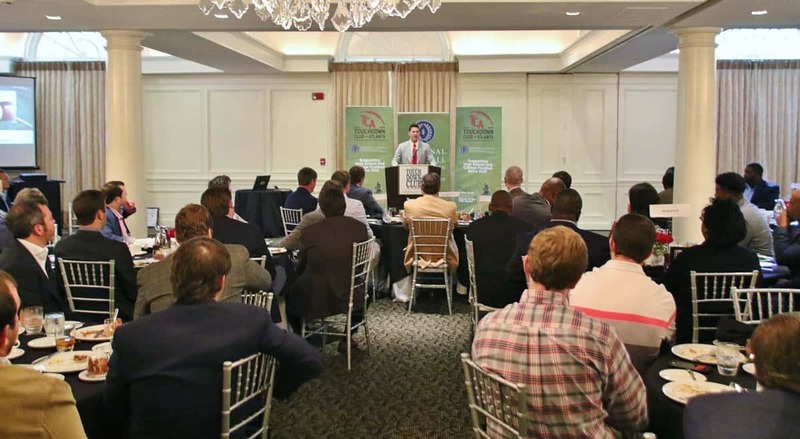 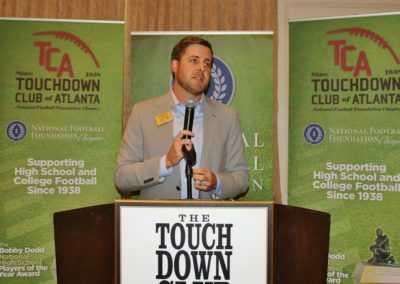 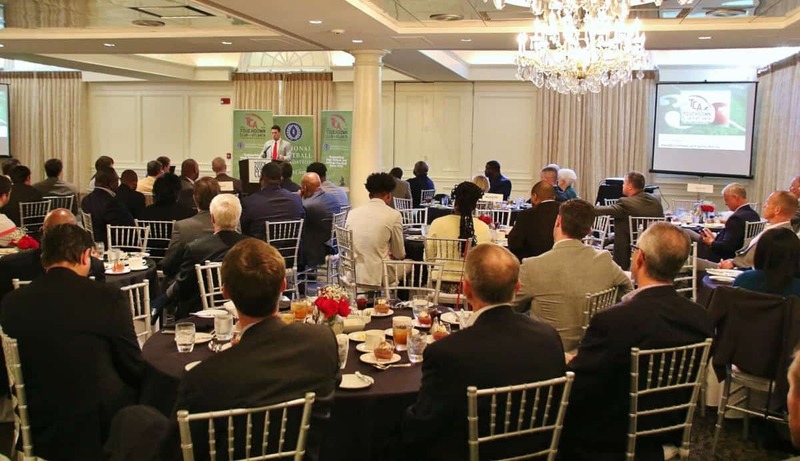 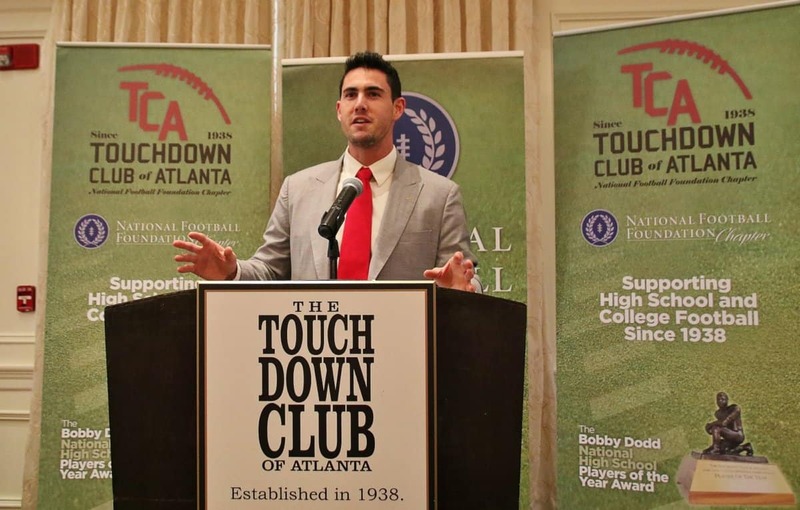 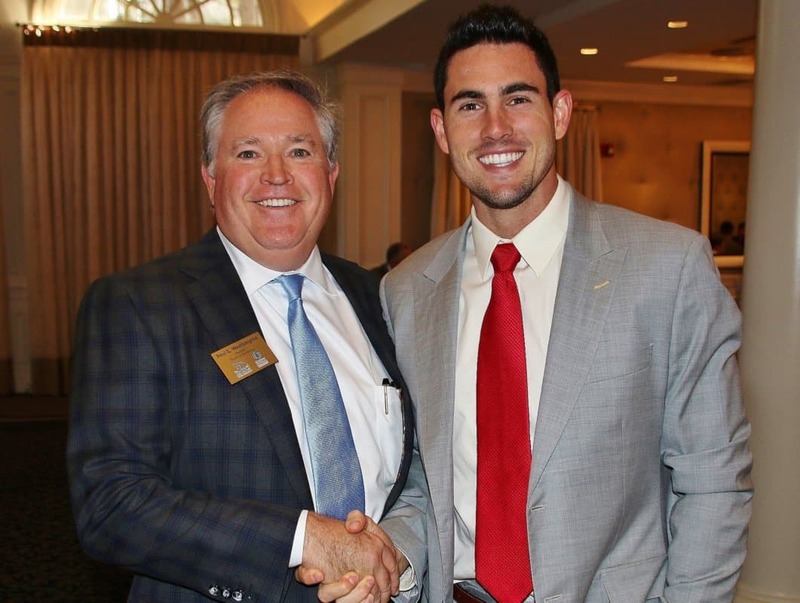 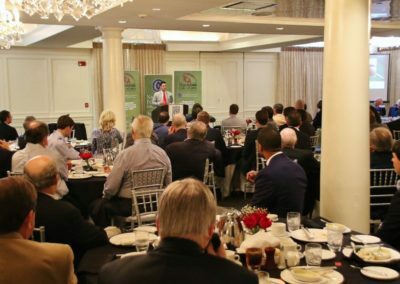 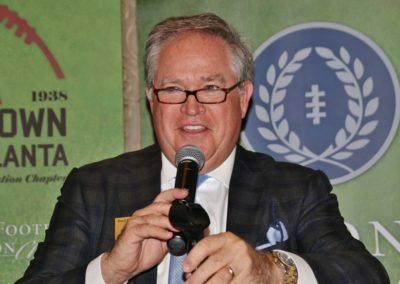 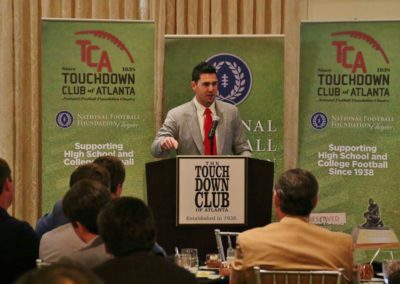 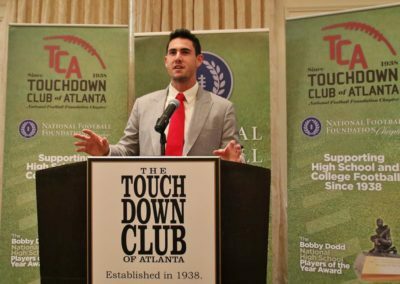 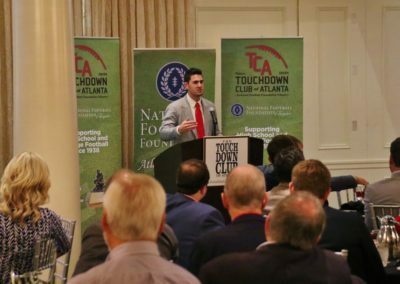 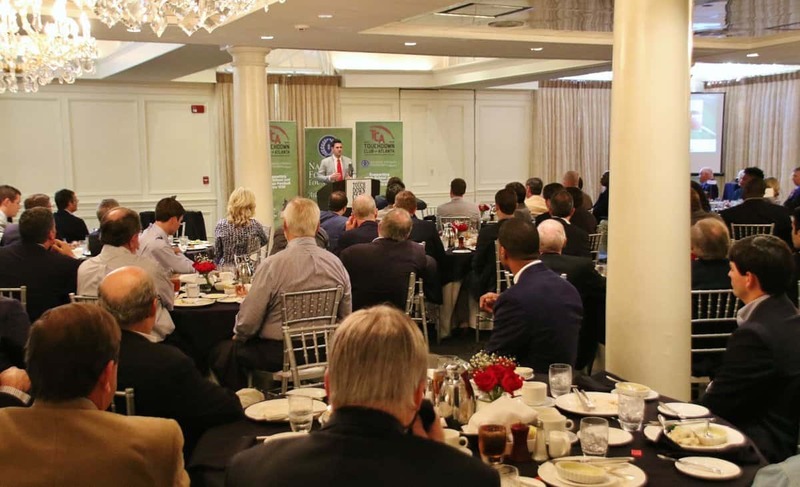 Aaron Murray joined the Touchdown Club of Atlanta’s luncheon on November 6, 2107 as our key note speaker. 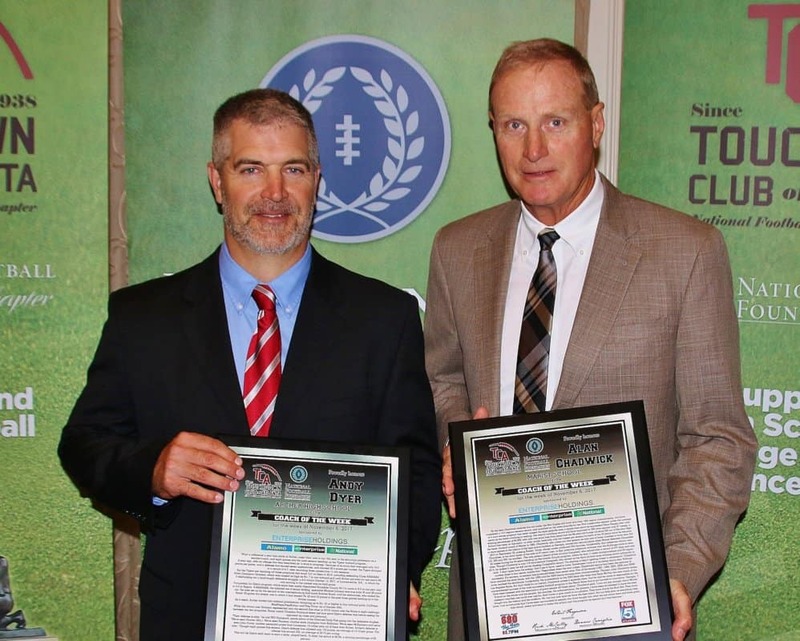 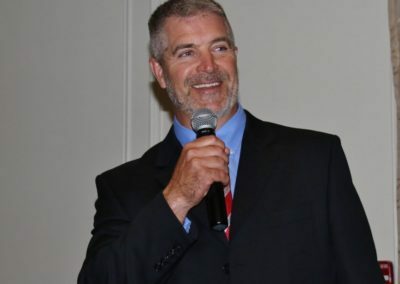 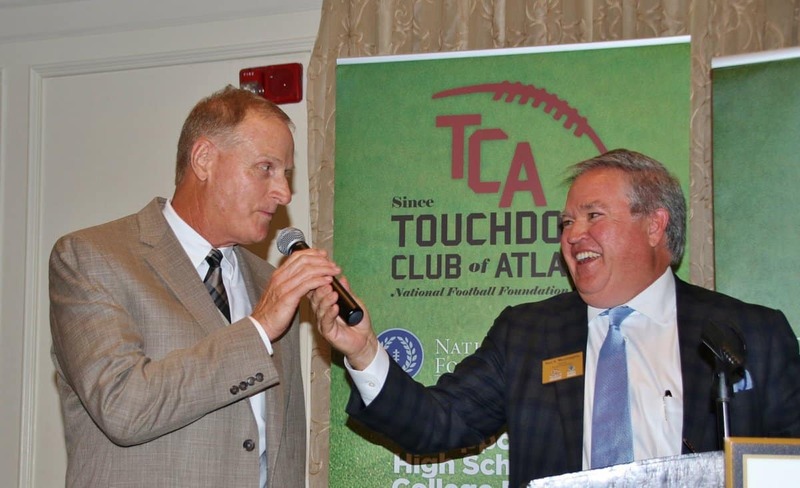 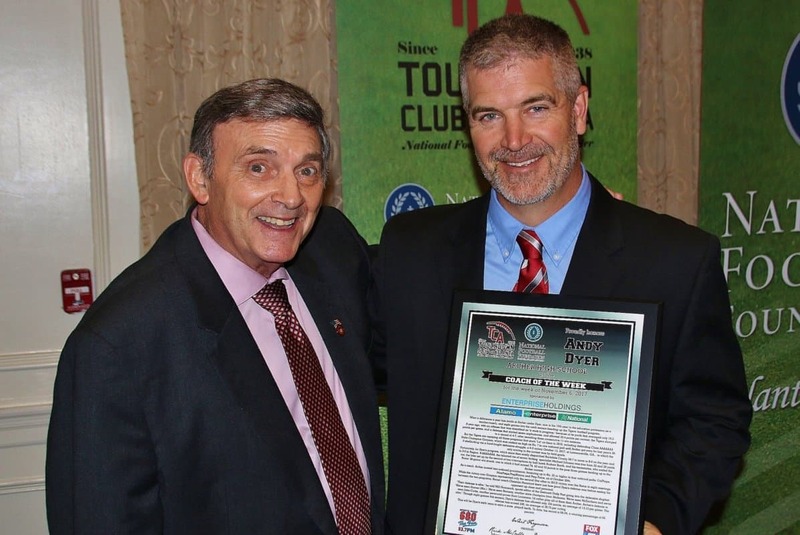 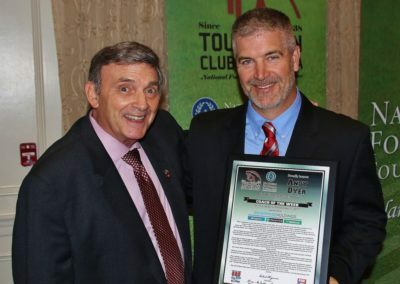 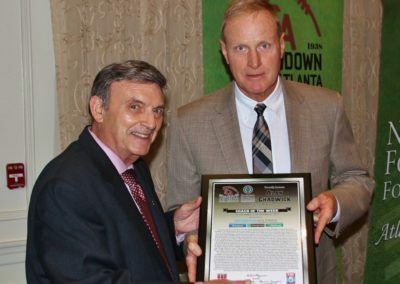 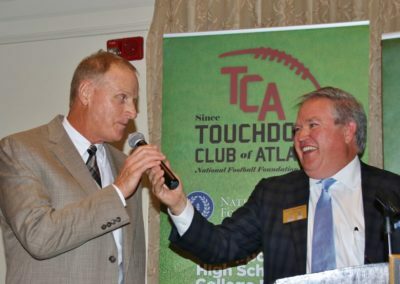 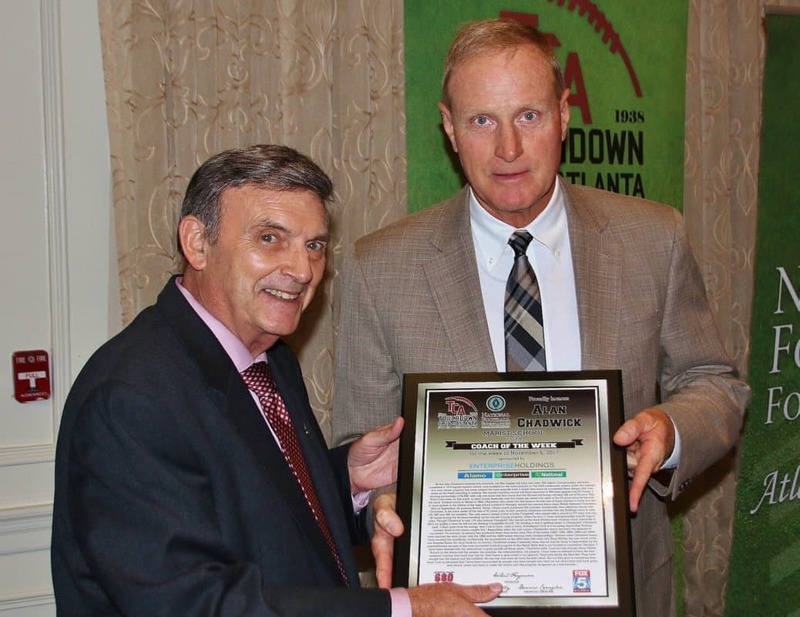 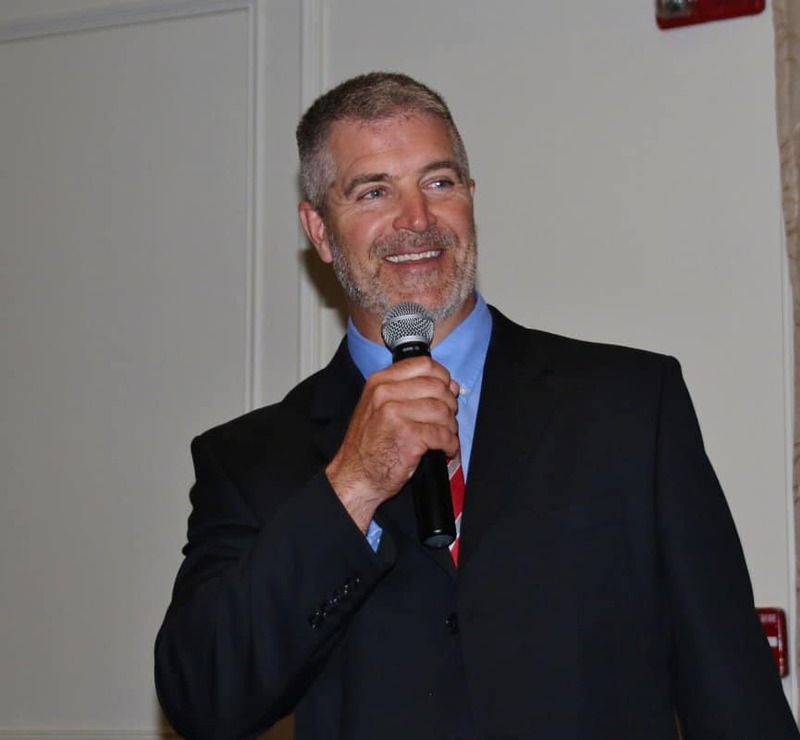 We also honored Marist Head Coach Alan Chadwick and Archer’s Any Dyer as our Coaches of the Week. 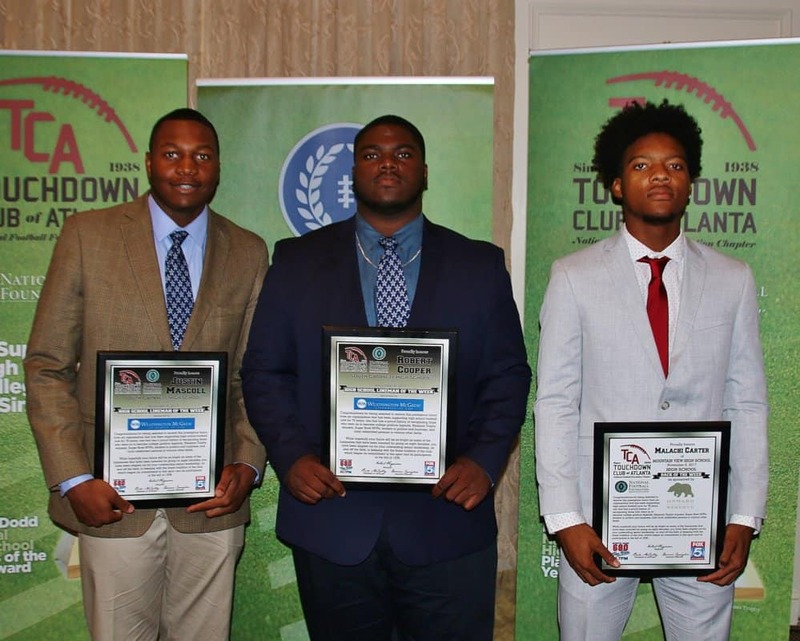 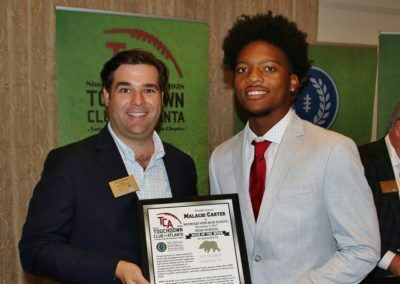 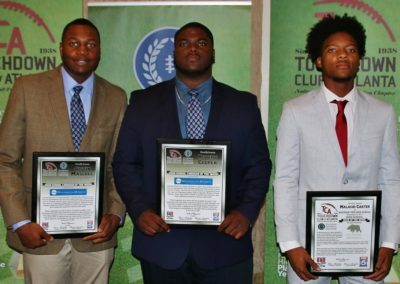 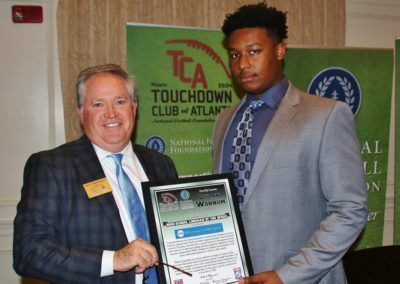 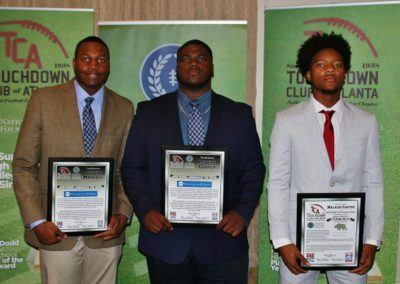 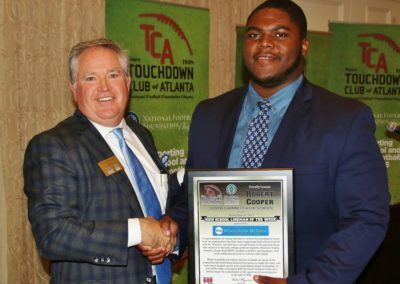 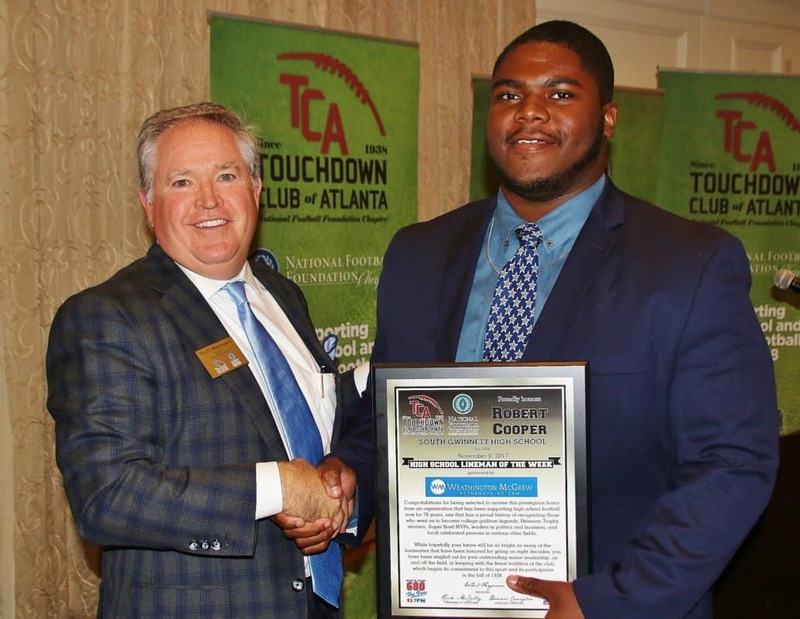 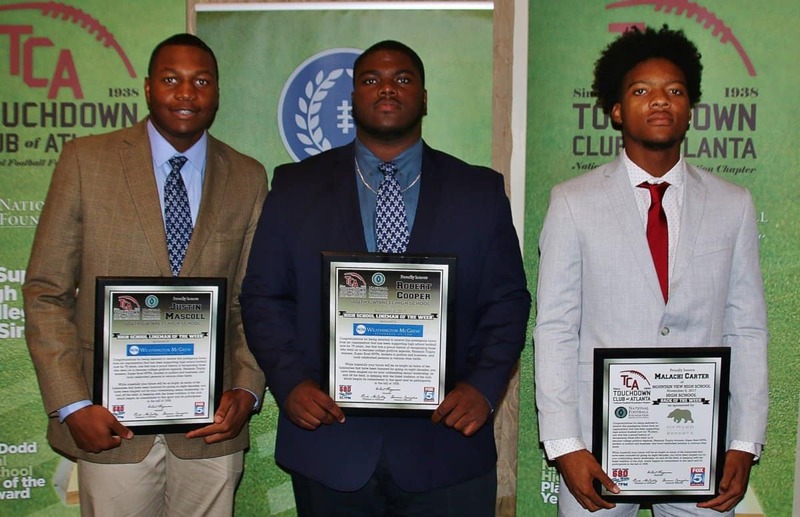 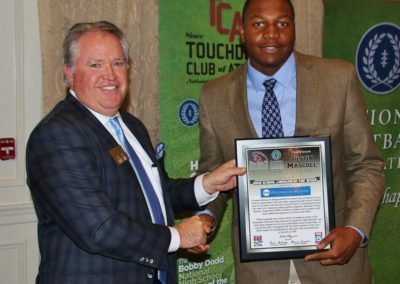 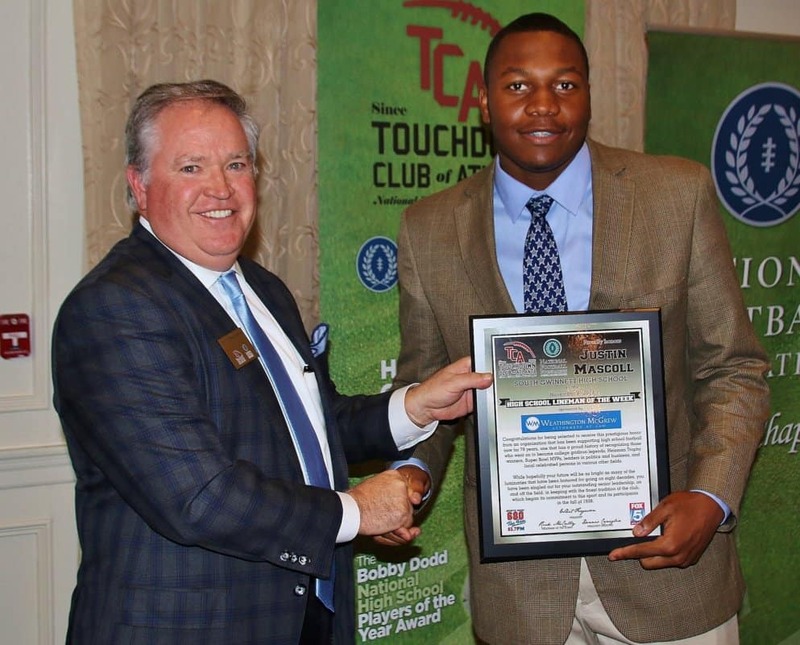 We also honored Justin Mascoll, Robert Cooper, and Malachi Carter.